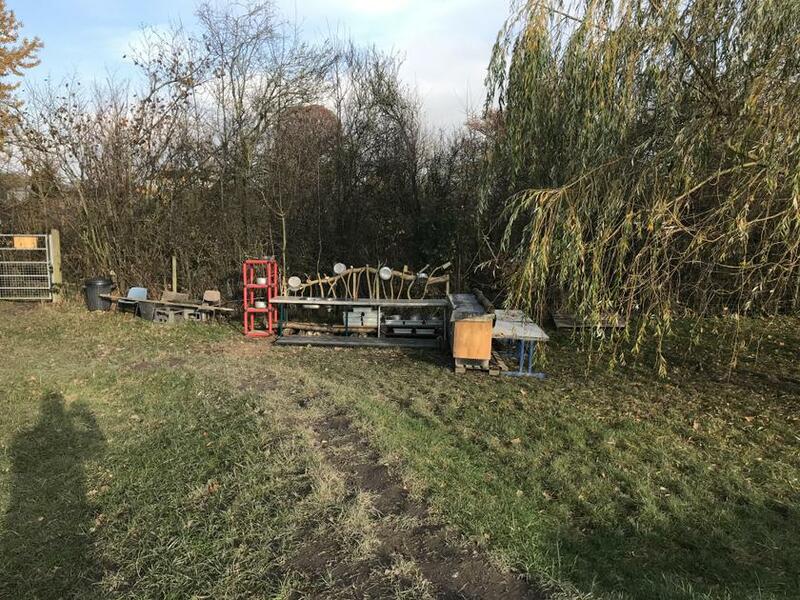 Big Ben has been at it again! 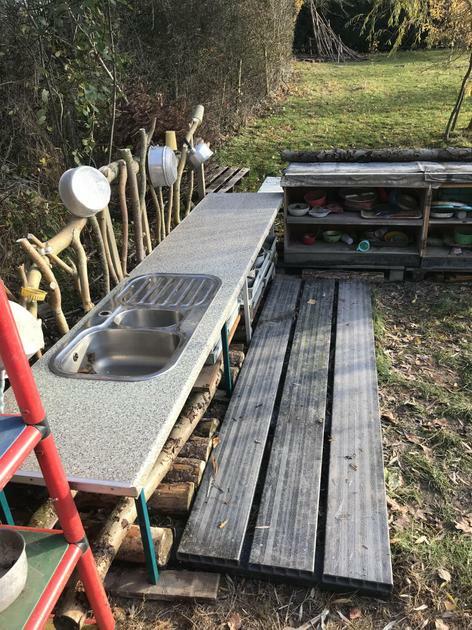 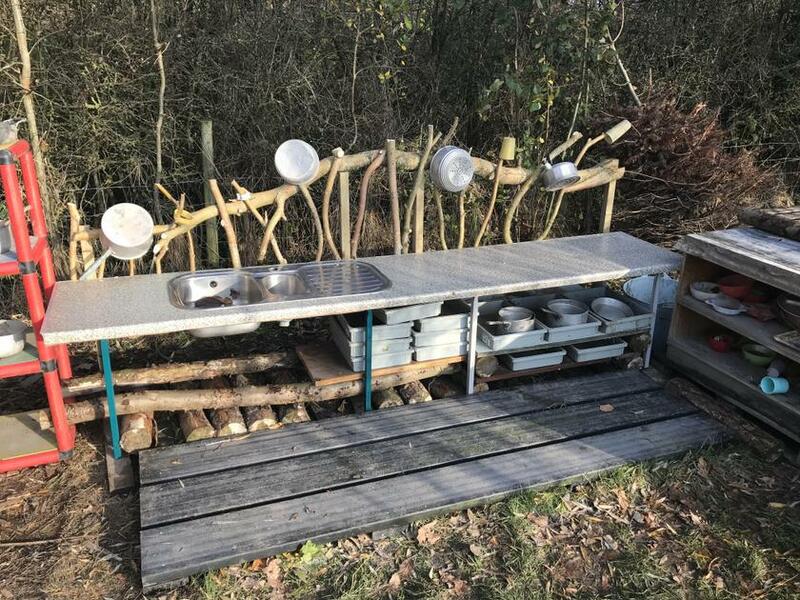 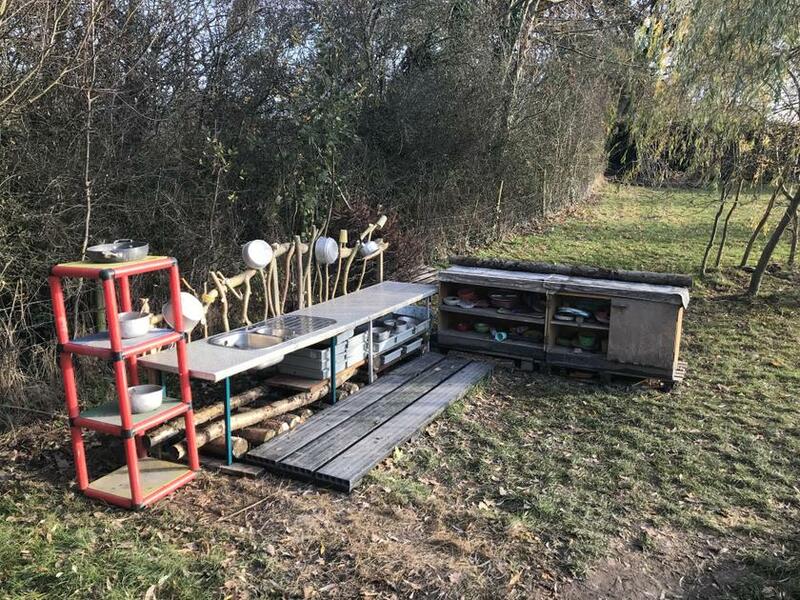 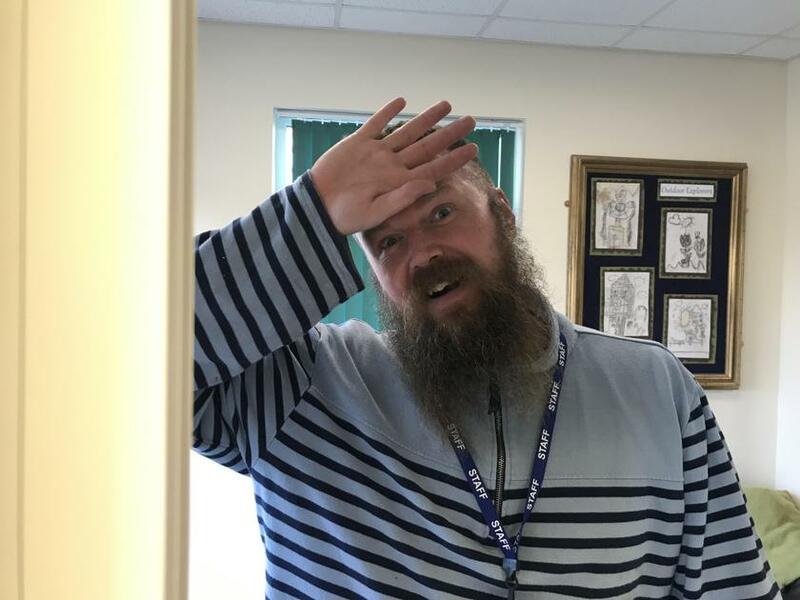 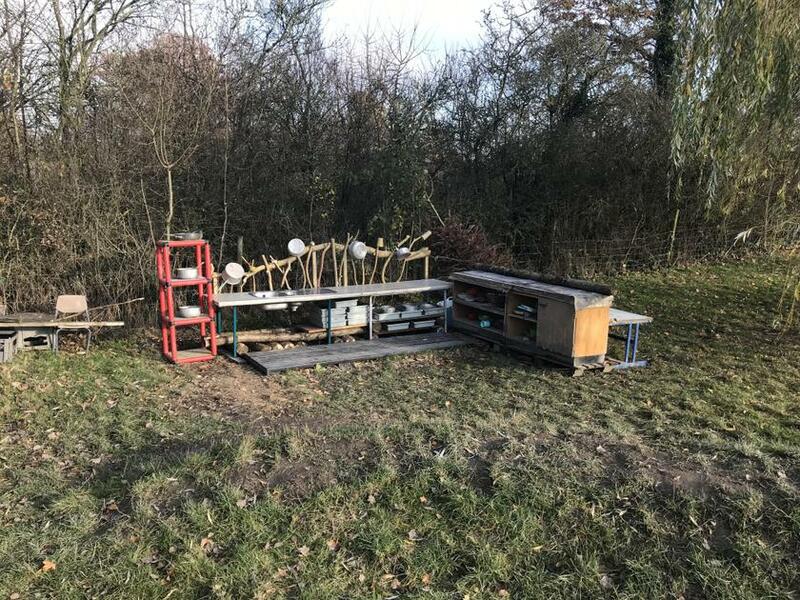 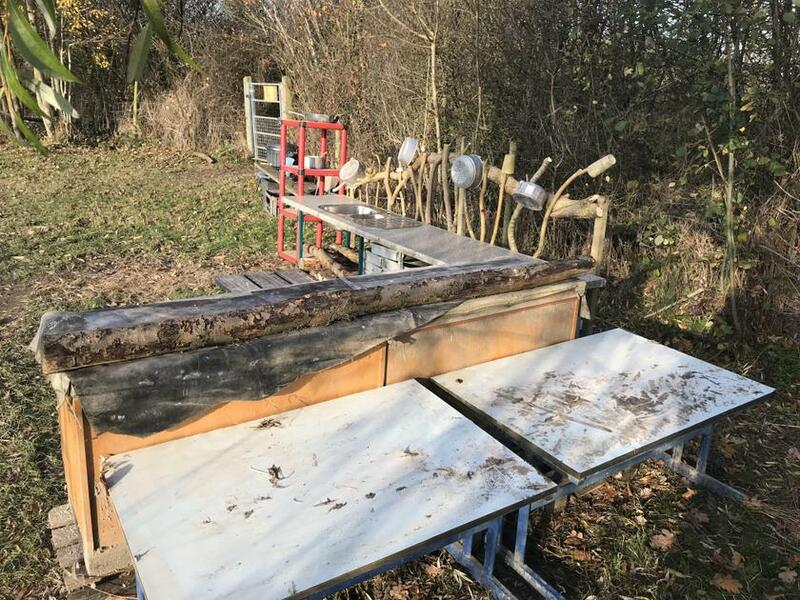 He has up-cycled Mrs Phillips’s kitchen sink and work surface along with the fallen willow tree branch to create a bespoke mud kitchen for our pupils. 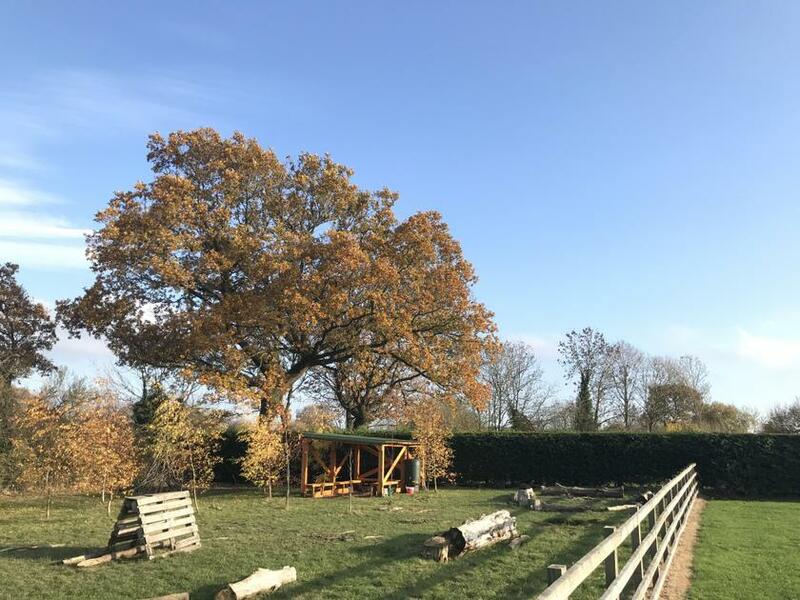 Class one will enjoy their adventures on Monday.